Summer season is a season of heat and infections if we don’t care our health. To stay safe in summer we should take care of our health by eating healthy and light foods. Following are some healthy foods to feel fresh and energetic in summer. Water: Water is beneficial for our health in every season. Specially in summer, we need to take more water. We should take 2-3 glass of water in the morning and take time to time in whole day. It removes your laziness problem. But do not take too much water in the starting of the day. Banana: Banana is another solution to fight with summer. It controls our body sugar level and regulates digestion system. Banana provides us energy because it contains potassium and vitamin B.
Almonds: Almonds are good for our mind, skin and all over skin. We need Nutrients to energize our body. Almonds are full of nutrients like protein, vitamins, minerals, carbohydrate, etc. In summer we should take soaked almonds to get health benefits. Coconut: Coconut is a good source of energy and refreshment in summer. Coconut water helps to get rid of stomach heat. 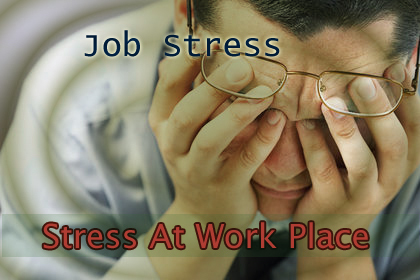 It provides instant refreshment to our body and mind. It is full of triglyceride fat that increases our energy level. Salads: Salads is best for us in every season. We should take mix salad of cucumber, tomato, onion, carrot, coriander, etc. It helps us to relief from hunger and fulfills water requirements. We feel fresh every time by including salads in daily diet. 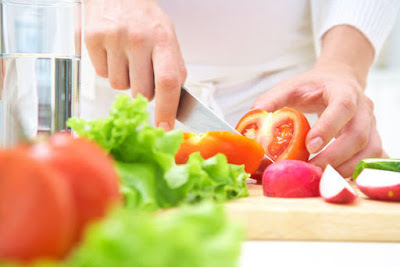 Some other things which should also include in daily diets in summer are juices, lemon water, oat meal, green tea, watermelon, and other healthy food and fruits. 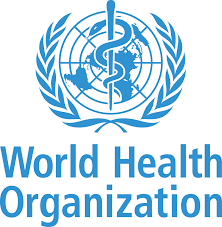 7 April 2016, GENEVA - Thursday is the birthday of WHO (World Health Organization)and on this occasion WHO presents call to action against diabetes. The report warned that the diabetes cases have risen to 422 million in 2014 from 108 million in 1980, 314 million more. It’s rising throughout the world but greater part is in developed countries. 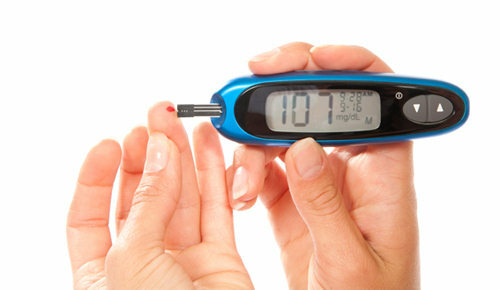 If diabetes goes over the control, other diseases risk can be raised like blindness, kidney failure, and heart diseases. It could be preventable, if it is in initial stage. Global health experts say more needs to be done to make sure all communities have access to affordable, healthy food, and they encourage healthy eating and exercise. Factors driving this dramatic rise include overweight and obesity, according to a major new report by World Health Organization (WHO) released ahead of the World Health Day. The report warned that the diabetes cases have risen to 422 million in 2014 from 108 million in 1980, 314 million more. "If we are to make any headway in halting the rise in diabetes, we need to rethink our daily lives: to eat healthily, be physically active, and avoid excessive weight gain," said Dr Margaret Chan, WHO Director-General. Burn your Belly fat by following these exercises at daily basis. You can do these fat burning exercises at your home. 37 minute workout for your health and fitness. Do You Know: What is Diabetes and How Many Types of It? When we take food, our body transforms it in glucose or sugars. This glucose enters in our cells with the help of insulin, which are released by pancreas. Diabetes occurs when pancreas doesn’t release enough insulin to help glucose to enter in our body cells. Because short of insulin, amount of glucose increases too high in our blood. Our body doesn’t make proper use of glucose and our body energy level reduces day by day. 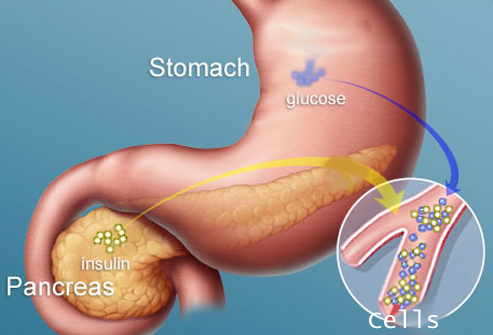 Insulin plays a key role to open body cells to enter glucose and convert to energy. In diabetes pancreas doesn’t work properly to produce insulin. Due to going these things wrong, our body’s glucose level increase, but energy level decrease. Type 1: In this condition, pancreas doesn’t release insulin to open cells to enter glucose and our blood glucose level goes too high due to it. Type 2: In this condition pancreas not release enough insulin to open cells and produced insulin do not work properly to open body cells to enter glucose. We can’t make proper use of glucose to generate energy. People with private health insurance will be hit from April 1 with another round of big premium rises, but Rochelle Franks and her husband Gavin are not going to sit back and take it. "It's difficult when there is such an increase in fees when you are not getting a comparable increase in your pay," Rochelle says. They switched their health fund a few years ago and are looking at switching again, this time to another policy by the same insurer. "We've been reviewing our policy to see if it is the best one for our needs," Rochelle says. While private health insurance companies have lifted premiums by a cumulative 72 per cent over the past decade – almost three times the inflation rate – consumers also have more options than ever to tailor their cover. The key is to exclude cover that is unlikely to be needed, and remember that you can mix and match insurers for extras or hospital cover, or for different members of a family. Take low calories diet with rich fiber food. Add leafy green vegetables like kale, spinach, garlic, peppermint, collards in your daily meal. Add vegetables and fruits those contain lot of water like Cucumber and watermelon. Include nuts and seeds in your daily diet. Add juices and soups in your daily diet plan. Beans are also helpful in reducing weight. Blueberry is beneficial to reduce belly fat because it is a rich fiber and low calorie fruit. Include an avocado in your daily diet and see how your belly fat melts away. Avocado is full of fiber and protein. Add broccoli in your diet plan to reduce your belly fat. It is a big source of fiber and calcium. Brown rice and barley are more sources of fiber that help you to cut your belly fat. Brown rice contains resistant starch that enhances metabolism and reduces fat. Do daily exercises and yoga that will be beneficial for your health and mind. Take daily 20-25 minutes bicycle riding to reduce your body weight. It is a great way to reduce your belly fat as well as cost effective way to travel your office or other areas you want. Do Reverse crunch exercise, vertical crunch exercise and ball crunch exercise daily bases. These exercises are best for burning calories from your body. Cardio Exercise is another way to burn lot of your body calories. This exercise can cut off your extra fat around your waistline and easily reduce your belly fat, if you do it on daily basis for 15 -20 minutes. Running and walking are best exercises to reduce belly fat as well as cut all over body fat. If you want to shed your belly fat with your mind refreshment, you should swim everyday for 30 minutes. It is a good exercise that helps you to tone your body and reduce your body fat. 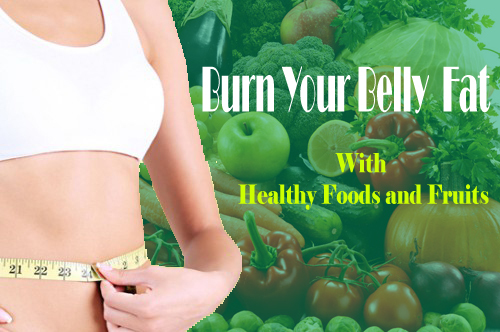 You can burn lot of calories and reduce your belly fat within few weeks, if you do these simple exercises and take healthy foods & fruits with lot of water. Above tips are very simple to follow but very effective for us to maintain your health and reduce belly fat. You can do all activities at home or in any park without paying any cost. So make your daily diet and exercise plan with strong will power and chase your goal. 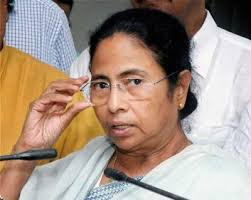 The new set of health insurance schemes is launched by state health department of West Bengal. This package of health insurance schemes is for the volunteers, workers and other staff members of different departments working under state govt. of West Bengal. 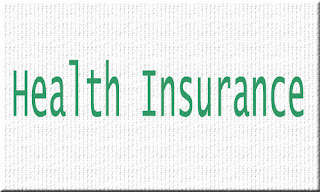 A new health insurance scheme “Swasthya Sathi” is also a part of these health insurance schemes. 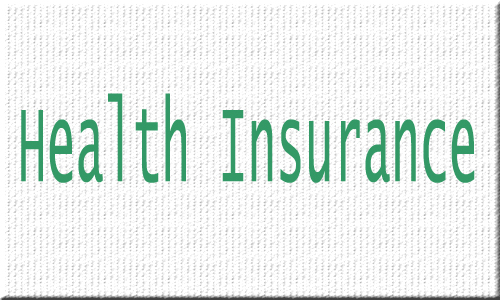 It will be available for those who are not a part of any health insurance or similar health insurance schemes. “Swasthya Sathi” fulfils the health care requirements and medical supports of workers and volunteers working in any department under the state government. 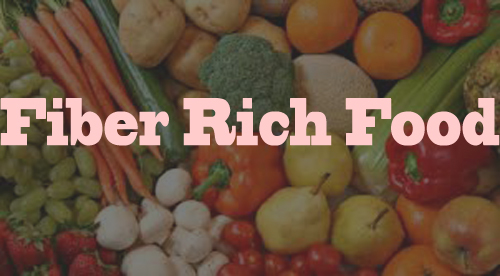 What are the benefits of fiber rich diet? Fiber is helpful for body to stay healthy and prevent from diseases. Fiber has so many benefits for our body and health. Fiber is helpful in diabetes to digest food and control blood sugar level. Fiber rich diet helps you to prevent from colorectal cancer and hemorrhoids problem. Fiber including in food helps you to prevent from constipation and diverticulitis problems. By Taking fruits, vegetables and other fiber rich diet control your weight and helps to stay healthy. Fiber rich diet including oatmeal, beans and so many fruits reduce cholesterol level and keep away from cardiovascular diseases and heart problems. Fiber is beneficial for us in so many ways like maintain body weight, prevention from diseases, stay healthy and provide energy to do work whole day. What are the sources for fiber? Grain, fruits, and vegetables are the best sources of fiber. Some source of full of fiber are corn, black beans, kidney beans, white beans, berries, Garbanzo beans, peas, broccoli, almonds, avocado, wheat, brown rice, lentils, pears, apples, oatmeal, barley. Corn is an excellent source of fiber. A half cup of corn contains 2 grams of fiber. How much fiber should we take in a day? Women in age 19-50 should take at least 25 gram fiber daily. Women above 50 should take at least 21 gram fiber daily. Men in age 19-50 should take at least 38 gram fiber daily. Men above 50 should take at least30 gram fiber daily. If you are taking ideal amount of fiber in your daily diet, it should increase slowly by adding 1 to 2 gram fiber in daily intake. Increase fiber too much quickly is not beneficial for us and resulting in abdominal pain.